Educated QRC; Volunteer UK, 12 Dec 1940. Feb 43 promoted to FO. 1st Tour Wellingtons; 2nd Tour Mosquitoes; 3rd Tour Lysanders – Spec Ops. 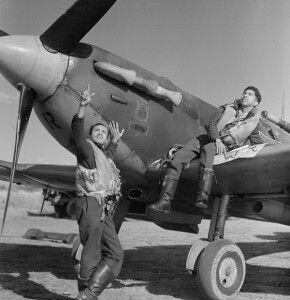 Crashed while landing in bad weather (heavy fog) at 0353hrs on 17 Dec 1943 at RAF Tangmere. 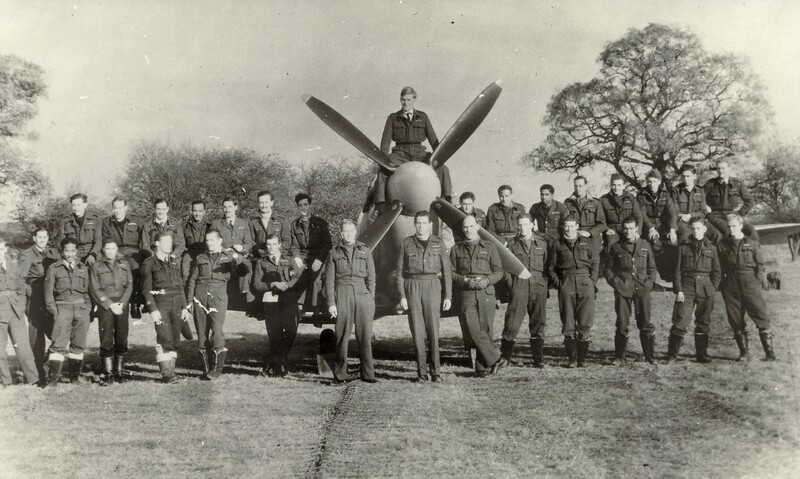 He had been on special operations dropping agents in occupied France along with another Lysander LRV 9367 flown by FO Hankey who crashed at 0402hrs. 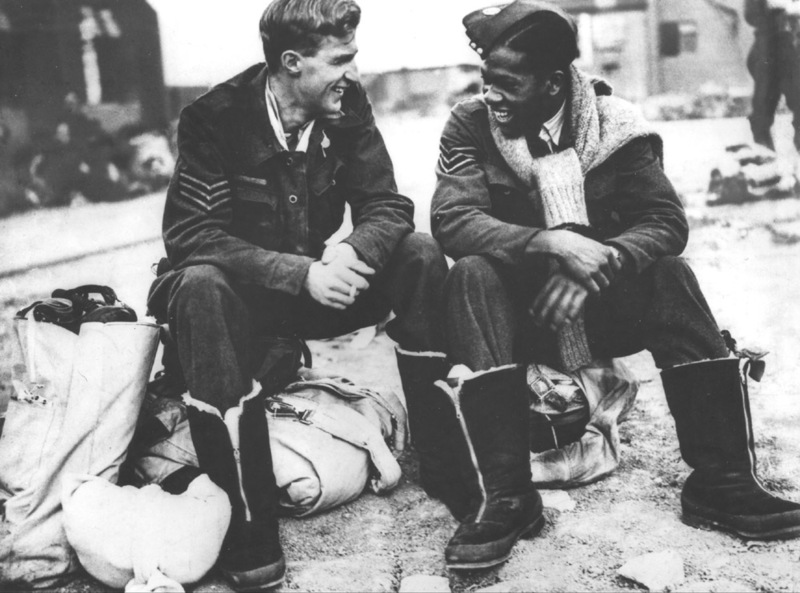 Both pilots lost their lives. 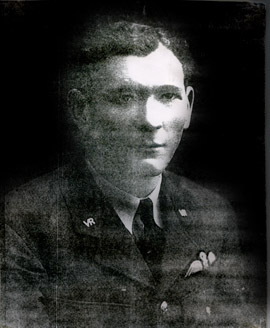 Son of Donald and Jean W. McBride, of Port of Spain, Trinidad. Additional information: Son of Donald and Jean W. McBride, of Port of Spain, Trinidad. Grave/Memorial Reference: Square 115. C. of E. Plot. Grave 24. 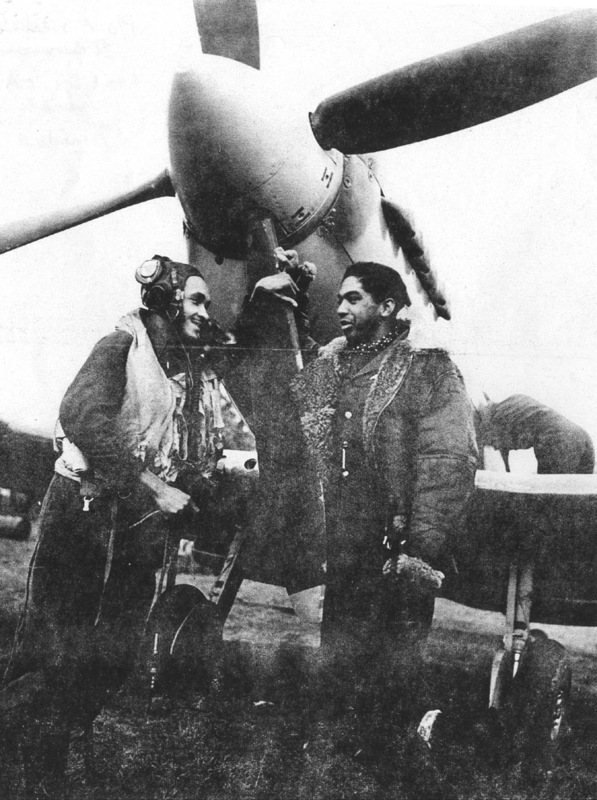 Volunteer Trinidad ETS, Trained at Piarco, Took off at 0015hrs on 27 May 1944 to bomb AACHEN. Aircraft and crew failed to RTB. Name commemorated on Runnymead Memorial. Son of Harold Joseph Kernahan, and of Gladys Eugenie Kernahan, of Port of Spain, Trinidad, British West Indies. Additional information: Son of Harold Joseph Kernahan, and of Gladys Eugenie Kernahan, of Port of Spain, Trinidad, British West Indies. 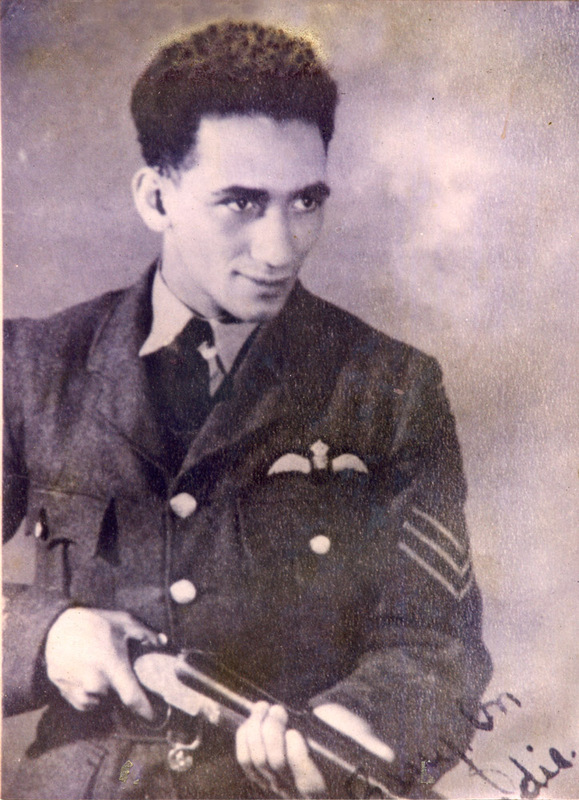 Flying Officer Arthur O. 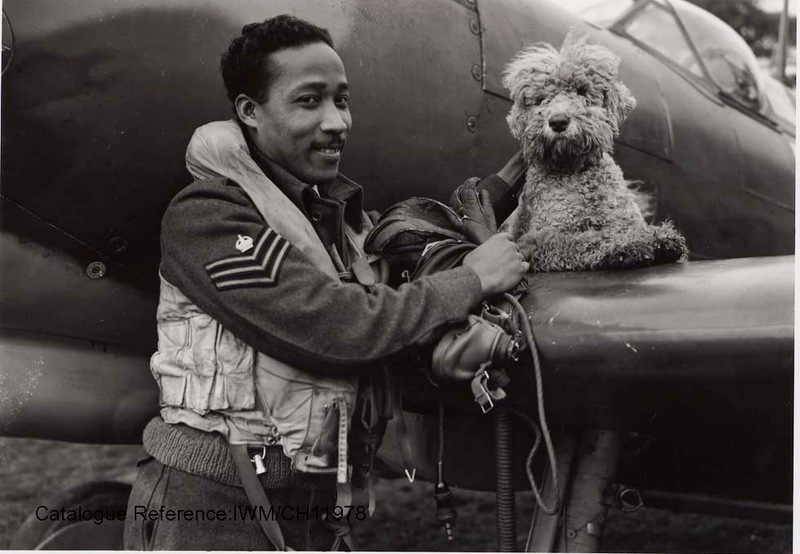 Weeks, from Barbados, and Flight Sergeant Collins A Joseph of Trinidad, photographed while serving as pilots with No 132 Squadron RAF Fighter Command in 1943. 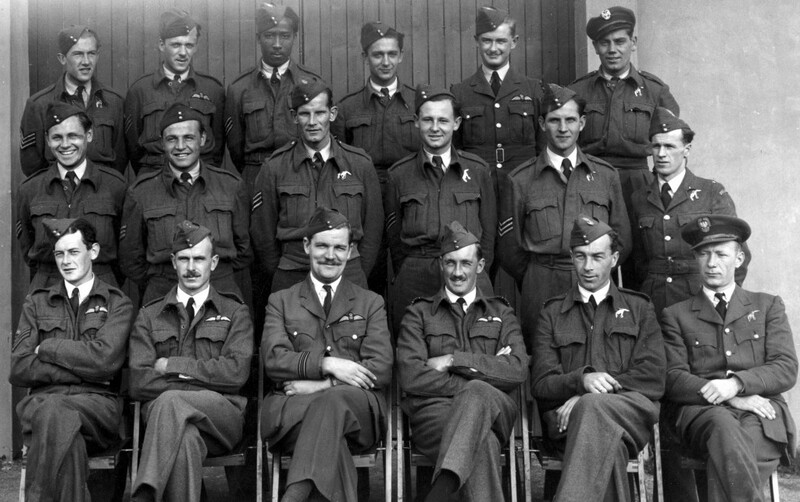 182350 – Pilot Officer – Pilot – 130 Sqn – Spitfire, RM750 – KIA at 28 Volunteer Trinidad ETS, Trained at Piarco, went missing at 1530hrs on 31st December 1944 while on an air operation flying Liege, Aachen, Liege. Son of Elmie Joseph, of San Fernando, Trinidad. Additional information: Son of Elmie Joseph, of San Fernando, Trinidad. 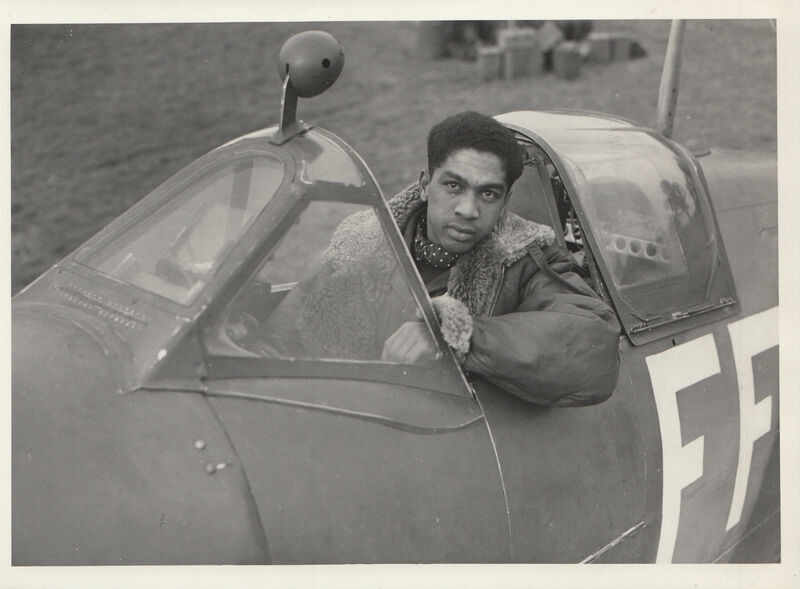 Son of John and Eva Greenidge, of Port of Spain, Trinidad, British West Indies.